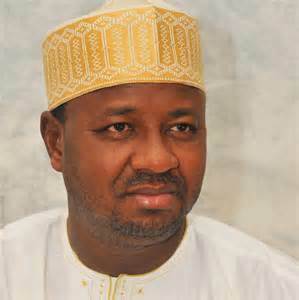 Peoples Democratic Party, (PDP) chieftain from Adamawa State, Umar Ardo has described the President Muhammadu Buhari-led administration as a complete failure over its inability to fulfill even one of its numerous campaign promises after two years. Ardo said Buhari made a lot of promises during his electioneering campaign but was yet to fulfill even one, a development he described as disappointing. The former Special Assistant to the former Vice President Atiku Abubakar on States and Local Government between 1999 and 2003, said it was unfair for people to start discussing Buhari’s second term when the said person was nowhere to be found. On the state of the nation, he told Daily Sun that, “I don’t know what promises APC made, but I marked the three basics ones of Buhari – insecurity, corruption and the economy. You know I am a hyper-critic, difficult to satisfy because most times I tend to over think things. On insecurity, the regime has substantially incapacitated the Boko Haram insurgency. Being from Adamawa State in the North-East, I can attest to that. Though there are still some sporadic attacks here and there, generally things are far better.